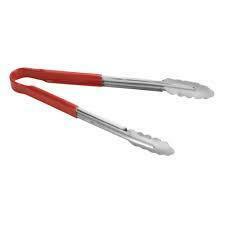 We are one of the leading and well known manufacturer and supplier of PVC Coated Kitchen Utensils. We provide PVC Coating on Kitchen Utensils from Nodia, India. We offer a spectrum of PVC Coated Utensil, which are fabricated using qualitative raw material. Available in straight length of various sizes, our PVC coated copper tubes are available at industry leading prices. Looking for PVC Coated Kitchen Utensils ?